One point of contact takes your job all the way from your files, to press, to the mail, to your target. We can help you plan your job so as to maximize printing efficiencies and postal discounts. 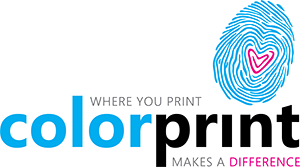 Our clients love having their printing and mailing job under one roof.